A Christmas vacation normally begins with a visit to the church and greeting close relatives and friends. 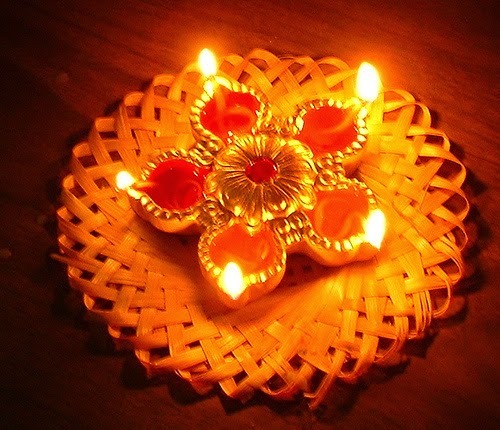 People exchange gifts with everyone at home and enjoy some special delicacies prepared for the occasion. Outside their homes, there are some great decorations, such as, electrical lighting on a Christmas tree, and star-shaped lanterns hung near the entrance. Small shops and other commercial establishments also welcome the festive season with elaborate decorations. Some have a Santa waiting besides a Christmas tree to greet customers and delight them with some goodies. Men and women shop for their favourite items, while kids enjoy the Christmas goodies presented to them by Santa Claus. Before the Christmas holidays, teachers and students in schools organize some exciting events and Christmas parties. Boys and girls participate in these events, in which, they may even get the chance to sing carols and to visit the neighbourhoods for some philanthropic activities. Tourists who are in India during the Christmas season can enjoy their stay in Hotel United-21 Emerald, Goa and get the opportunity to celebrate Christmas with the local population. Fondly called 'Rome of the East' by many travellers, Goa is visited by millions of tourists every year. It has been ranked as the best state of India in terms of infrastructure and quality of life. According to some Hindu scholars, this region was known by several names in the past, such as, Gomanta, Govapuri and Govem. 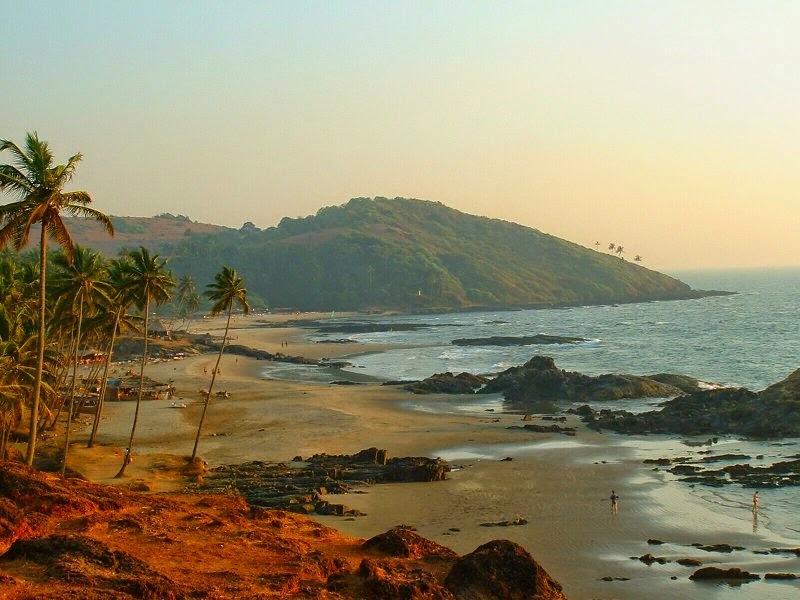 Goa is referred to as Govarashtra or Goparashtra in Mahabharata, an ancient Hindu text. Goa has a tropical monsoon climate, and its atmosphere remains hot and humid for most parts of the year owing to its location in the tropical zone and closeness to the Arabian Sea. May is the hottest month in this Indian state, with daytime temperatures occasionally rising above 35-Degree Celsius. Monsoon makes its presence felt in this region during the period from June to September. Winters from mid-December to February are highly pleasant with moderate humidity and temperatures rarely rising above 28-Degree Celsius. Tourists mostly choose to visit the coastal areas of Goa, but there are plenty of attractions in store for those who wish to explore its historical attractions. The budget hotels in Goa give travellers the chance to visit some of the best temples and churches in this region, besides its marvellous beaches. Located along the western coast of India, Goa is one of the popular travel destinations in the country. Its beautiful coastline touches the Arabian Sea, and it has some of the most marvellous beaches visited by plenty of tourists every year. 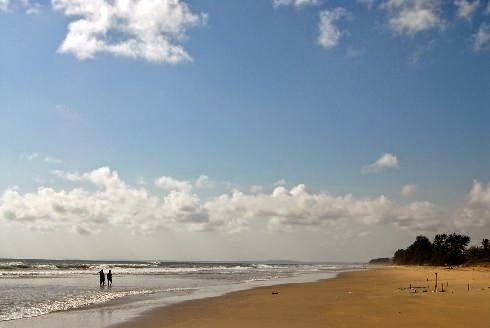 Another big reason why a large number of travellers visit Goa is its refreshing weather. Monsoons arrive in Goa in the month of June and continue till September. July is considered as the wettest month, with a rainfall of over 995 millimetres. Festivities can be witnessed at some parts of the state to welcome the rainy season. Tourists visiting Goa around this time of the year would be extremely pleased to find the entire region covered with lush greenery. From the month of October to March, Goa experiences its peak tourist season. During the month of December, the best hotels in Goa are packed with travellers. It is advisable for tourists to book their accommodations well in advance if they are planning to visit the state in December. The period from April to May is a hot season in Goa, which sees a rise in humidity levels. Though temperatures of this region reaches 36-Degree Celsius, travellers can have an excellent time on beaches during daytime. The period from the month of October till December is ideal for tourists of Goa to have an exciting vacation in this world-famous travel destination. With temperatures not rising beyond 32-Degree Celsius, the weather is extremely pleasant and ideal for tourism. People visiting this fabulous state of India around this time of the year would get to enjoy loads of activities, including some truly action-packed ones. 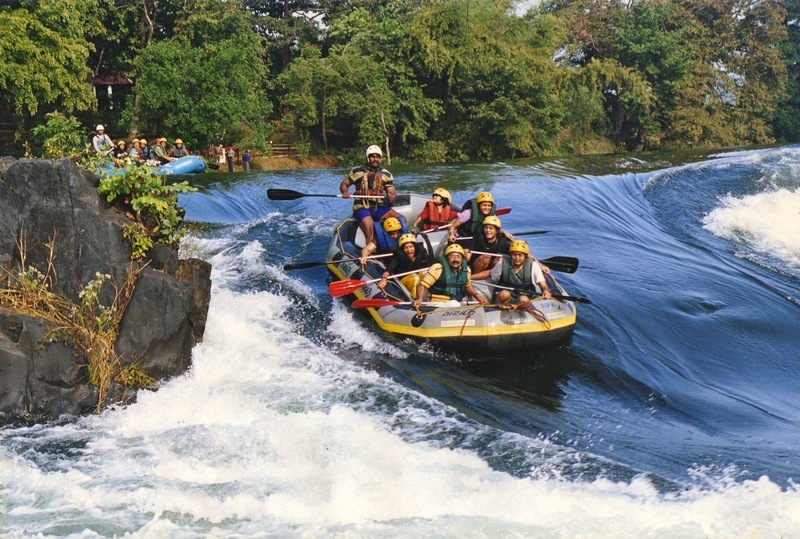 Among them is river rafting, a highly adventurous recreational activity, which involves navigating the rough waters using an inflatable raft. For adventure enthusiasts to participate in this outdoor activity, there are some basic requirements that have to be met. First among them is that the participants must be comfortable getting into the rough waters. Secondly, they must be physically fit for this type of activity. Usually, a river rafting tour begins with a trip through easy rapids. River rafting trips in Goa generally take about three hours to complete and provides the right adrenaline kicks to the adventure lovers. There may be slight variations in the availability of river rafting tours owing to dam releases and unexpected rains. Accommodation in any of the hotels in Goa would make it very convenient for tourists in reaching the designated venue. 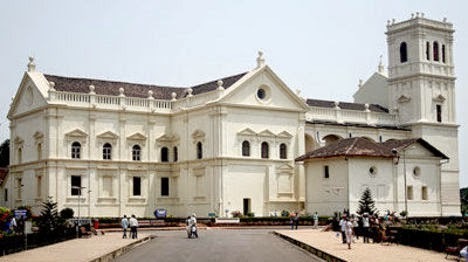 Many of the tourist attractions in Goa remind travellers of the times when this Indian state was under Portuguese rule. 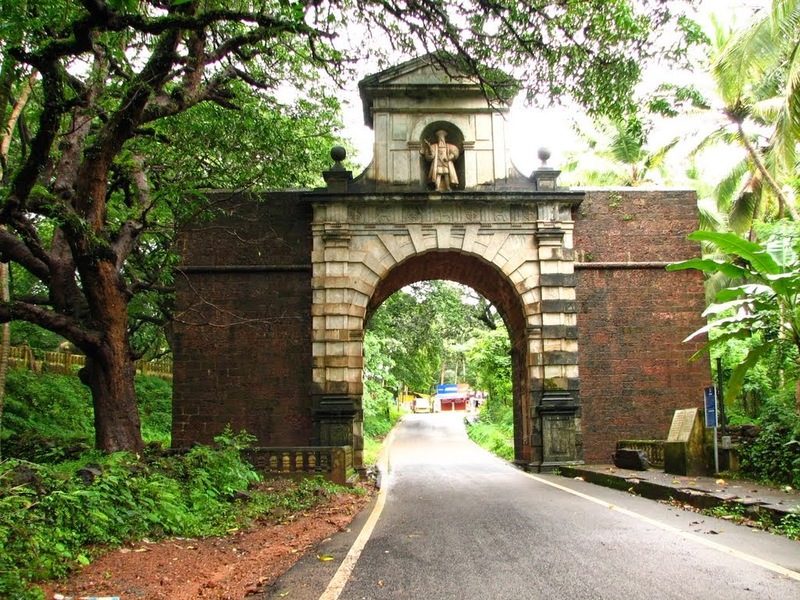 Among these attractions is the Viceroy's Arch, located in Old Goa. It welcomes visitors arriving in Old Goa for exploring all the historic remains that the city still houses. The Viceroy's Arch was constructed in the year 1599 by Francis da Gama, who served as Viceroy of Portuguese-occupied India from 1597 to 1600, and was the great grandson of Vasco da Gama. In the following years, it became a custom for every Viceroy to pass through this arch before taking charge. The original structure was built by Francis da Gama, soon after the Portuguese conquered the region. It underwent many changes in the years that followed, and was completely re-built in the year 1954. Embellished with attractive floral designs, this structure attracts visitors of Old Goa by its beautiful laterite works. Greenish granite has been used in the construction of its facade on the riverside. As the travellers walk past the two additional tiers, they can find a statue of St. Catherine on top. The image of Vasco da Gama can be seen on the granite facade that faces the Mandovi River. Visitors can spare some time to visit the Church of St. Cajetan, which looks quite similar to St. Peter's Basilica of Rome. Old Goa is located at a distance of about 10 kilometres from Margao, the second largest city of the state. While enjoying their vacation, tourists can hire a car or bike to reach the Viceroy's Arch. They can also travel in the State Transport buses that ply frequently around the region. Accommodation in any of the Colva Beach hotels would make it convenient for travellers in visiting the Viceroy's Arch. 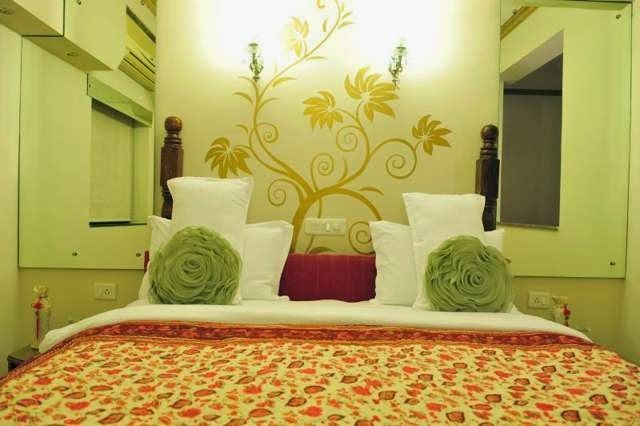 Modern facilities provided in these hotels make the stays of their guests truly memorable. Tourists visiting Goa like to spend most of their time in South Goa, as it is home to some marvellous beaches and lush green coconut plantations. 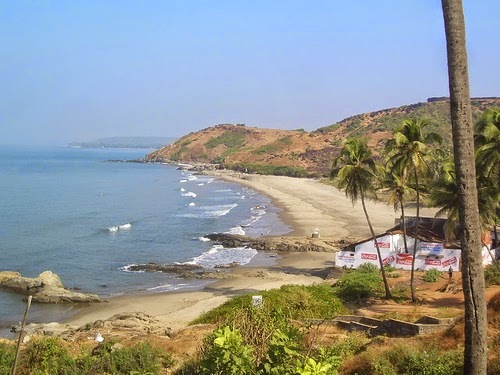 Unlike North Goa, which is largely commercial, South Goa offers an ideal environment for relaxation. Its sandy beaches are enough to make a holiday in Goa truly memorable. Other spectacular offerings of this region include the majestic structures of Portuguese era and hills that comprise mostly of forests. Among the places that are visited by travellers, Varca Beach is well-known for its white, powdery sands, and clean surroundings. Visitors would come across several wooden boats that are used by fishermen of the town. Located at a distance of about 2 kilometres from Benaulim town, it has the perfect setting for ones who are looking for some solitude and relaxation. An accommodation in any of the Goa hotels near beach of Varca offers tourists great convenience in enjoying a walk on its sands whenever they want to. 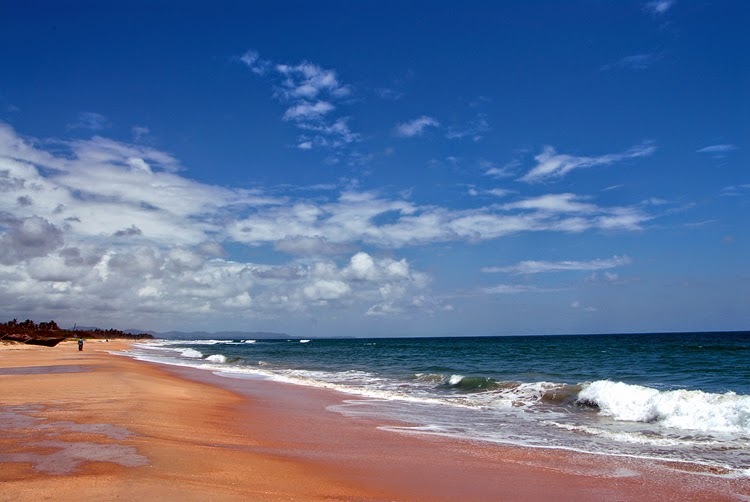 Many of the shacks on this beach provide authentic Goan cuisines to the visitors, including some delicious sea food. They can also visit several tourist attractions located nearby. Some of the activities enjoyed by travellers in this region include watching dolphins and enjoying boat trips on Sal River. Excellent connectivity to all the popular locations nearby would help tourists in getting to this beach without any hassles. The hotels in Goa that are located close to it provide well-furnished rooms and suites for a memorable stay of tourists. Guests of these hotels can enjoy some great facilities like comfortable air-conditioning, LCD television, personal safe and Wi-Fi connectivity. They can also have access to some fantastic amenities like doctor-on-call, shopping closets, and currency exchange. Some of them are located close to Dabolim Airport, and Margao Railway Station, much to the convenience of tourists.